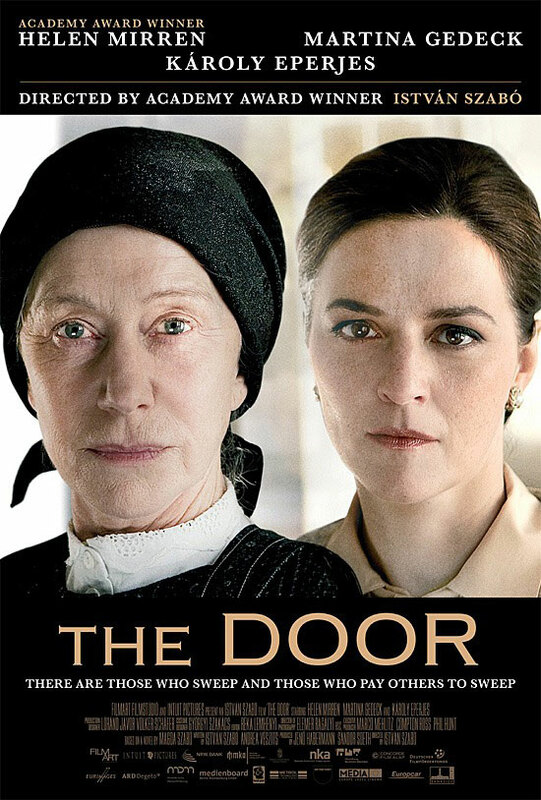 Emerenc Szeredás from film The door – based on the novel, Helen Mirren in the leading role – directed by Academy Award Winner István Szabó in 2012. 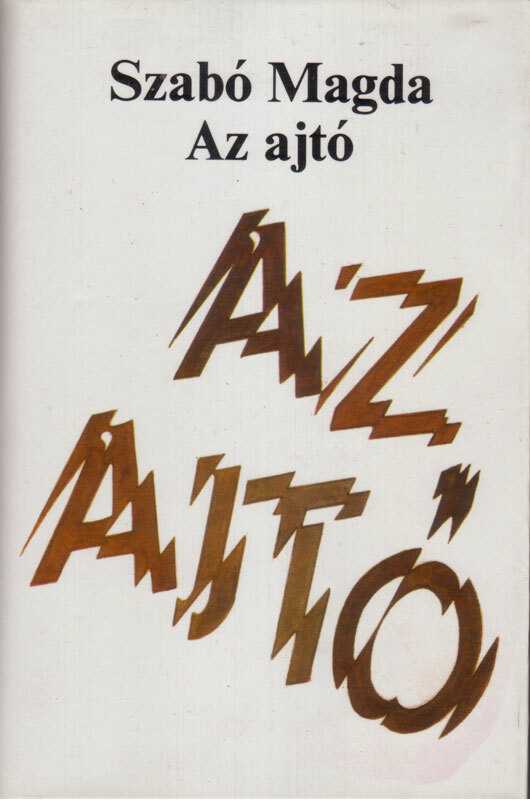 Emerenc Szeredás is the protagonist of the novel Ajtó (The Door), which is about her special, twenty-year-long relationship with the narrator, a female writer who hires her to clean her house. Emerence is no ordinary housekeeper. Although everyone in the neighbourhood knows and respects her, no one knows anything about her private life or has ever crossed her threshold. She possesses an ancient archaic integrity, is fearless and independent. She works hard and becomes indispensable to the household. A friendship develops between Emerenc and the writer and despite their ongoing stormy scenes they slowly learn to trust and love each other. We learn that Emerenc has been through the hells of human experience, working as a servant from 13, enduring hunger and deprivation, surviving the Nazi invasion, the Stalinist era and the communist government. Due to her tough experiences she is capable of essential functioning only. Anything not linked to physical labour and the struggle for survival seems trite and pointless to her. She is introvert but also generous in her relationships. When the door of the title, the front door of Emerenc's home opens only once and only for the writer, actually the gate to her inner life opens and she becomes vulnerable with all her secrets out in the open. As she ages the writer takes the responsibility for her and when she gets ill and locks herself up in the flat the writer lets other people take her to hospital. She cannot survive the writer’s betrayal. Photo by Csaba Gál taken in the Petőfi Literary Museum at the celebration of the author’s 85th birthday in 2002. Magda Szabó was born in Debrecen. She went to the local Protestant secondary school for girls then attended the University of Debrecen where she read Latin, Hungarian philology and history. From 1940 she taught in grammar schools in Debrecen and Hódmezővásárhely. She started to write during the war and belonged to a group of writers named after a short-lived literary journal of the late 1940s, called Újhold (“New Moon”). 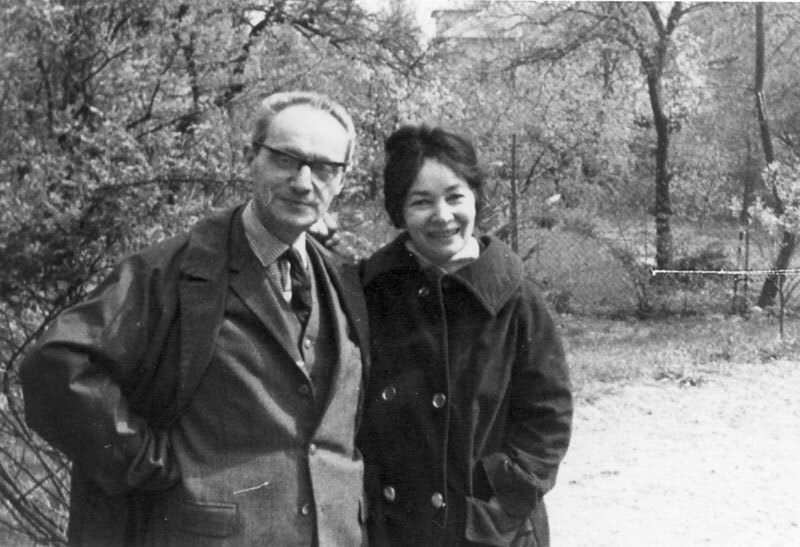 In 1947 she married the translator and critic, Tibor Szobotka and her first collection of poetry came out. For a short period after WWII until the communist takeover in 1949 she was employed by the Ministry of Religion and Education. She taught in a primary school in Budapest from 1950 to 1958 when her first novel Freskó (Mural) was published. Its success was followed by numerous other novels, plays, essays and travelogues. She was a prolific writer and published a book almost every year. 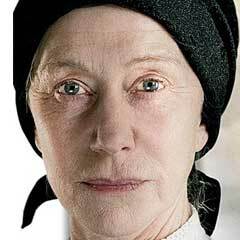 Her literary world is full of lively characters and conflicts within the family or the smaller community treated from the point of view of Christian morality and Protestant ethics. 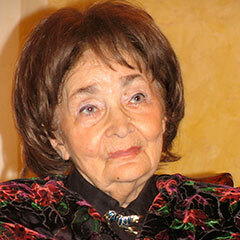 She is widely read in Hungary, her novels were translated into 33 languages and ten films were shot based on her work. She was highly recognized by way of prominent awards, too: she was awarded the Kossuth Prize, was a member of the Széchenyi Academy of Arts, and in 1992 received an award from the Getz Corporation of the United States. After WW II literary life in Hungary recovered with extarordinary rapidity. By 1946 there were a number of periodicals Response (1946-49), New Moon (1946-48) Forum (1946-50); Hungarians (1945-49) up and running. 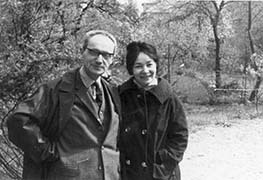 Magda Szabó together with others like Ágnes Nemes Nagy, János Pilinszky, Géza Ottlik, Iván Mándy, and Miklós Mészöly belonged to the loosely-knit circle of authors identified with New Moon. They all had their roots in European culture, had a strong feel for Europe despite the horrors of the Nazi and Soviet occupations in 1944-45. Their first volumes came out in 1946-47 and they were in internal exile during the period of Stalinism when a lot of literary careers were broken, writers left the country for good or went to prison, the writers of the New Moon kept writing for their desk-drawers. After 1956 a more tolerant government policy in literature took place in line with the slogan created by János Kádár, the first secretary of the Communist Party: “Those who are not against us are with us”. Liberalisation of literature started with the “Age of the Three Ts” the letters standig for support, tolerance and prohibition in Hungarian. Magda Szabó and others come back as “new faces” and literature though lost its prominent function could follow a more organic development in which all the above mentioned authors took part, got translated and gained international fame.